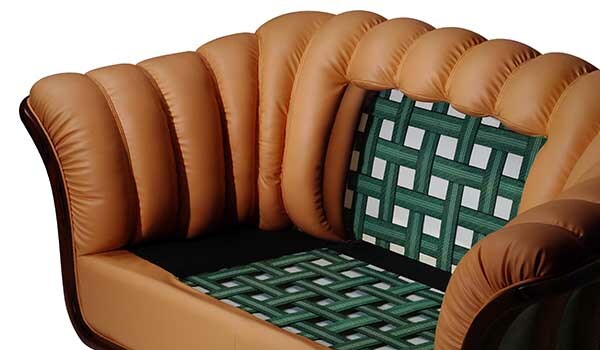 Furniweb furniture webbing is mainly used as support in the seat and back area of sofa. It is made from rubber thread and polypropylene yarn. The width of our furniture webbing is ranging from 20mm to 120mm. Elongation of the webbing is between 10% and 100%. We have a standard range of products that meet most of application requirements or we can produce according to customer specification.